It became clear to Stephen (and my siblings) that my animal knowledge was poor when I failed the "lion or tiger identification test". 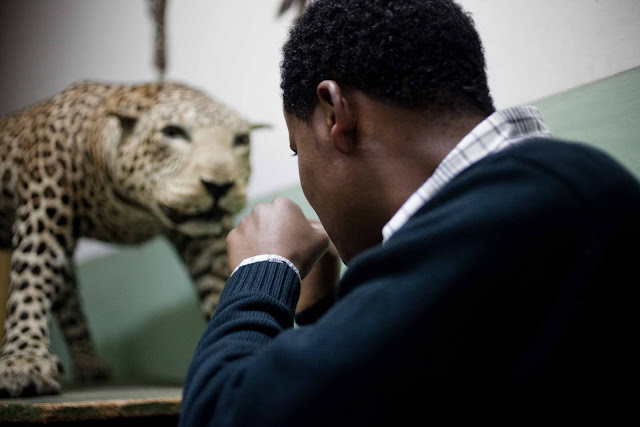 Abebe took us to the Ethiopian Museum of Natural history to try to buff up my skills. 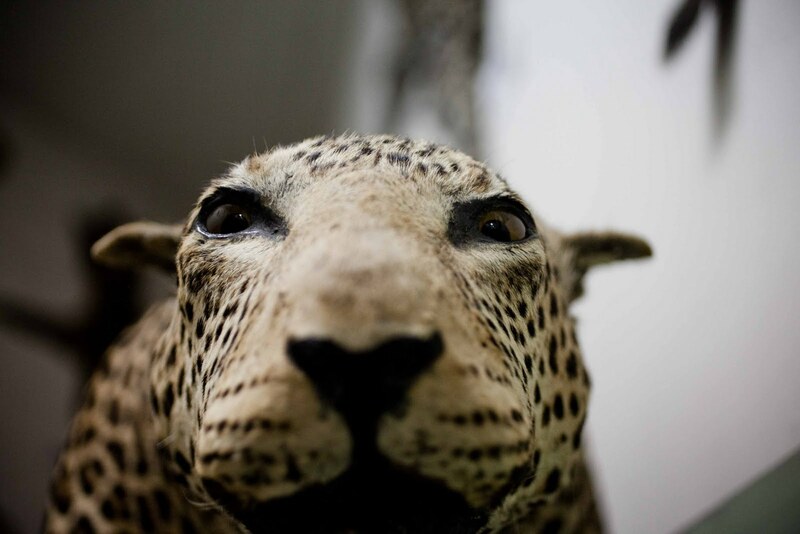 This is a leopard. I know this because it's spots are outlined in black. I knew without having to be told that I cannot "take" a leopard. Abebe thinks he can handle him, though. I am one of the adoptive moms you took photos for at Layla House. I just came to your blog to say thank you. Thank you so much for the photos of Elsabeth you put up today, I love them. Some make me smile and some bring a tear to my eye, but they are all treasured.